Registration is OPEN and space is available for 2019 Spring and Summer courses for parents & educators offered in Oakland, CA. 1. Click here to REGISTER using our secure server and pay via CREDIT CARD. 2. Click here to REGISTER for 2 or more teachers using our secure server and pay via credit card. 3. Click here to download and PRINT OUT a special 50% discounted registration form and mail, email or fax it back with payment. 4. Click here to PRINT OUT a registration form and mail, email or fax it back with payment. 5. If paying by PURCHASE ORDER through a school or district use the Printable Registration Form, attach it to the PO, and fax it in to 510-528-9060. 6. To request a registration packet by mail, call 510-527-0720 or via email. REGISTRATION DEADLINE & WALK-IN POLICY FOR INDIVIDUALS: Registration for each course ends at 9am, the day before the first day of class. If you miss the registration deadline, you are welcome to walk-in, the morning of the first day of class, and can register on-site if space is still available. Walk-in’s are accepted based on available space in the course. Plan to arrive at least 15 minutes early and bring a check or credit card for payment. 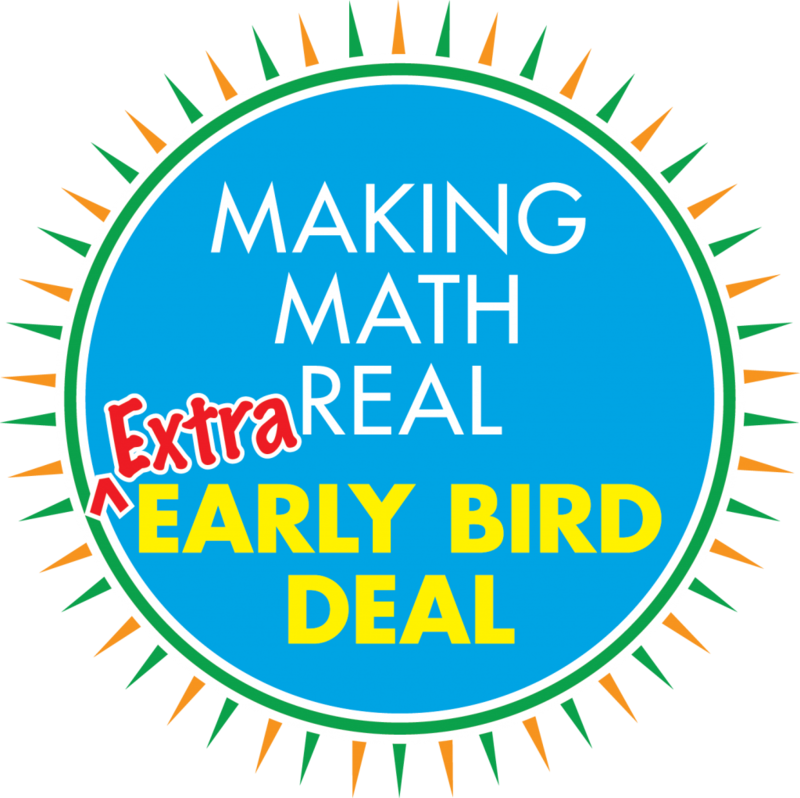 The Overview, K-12 and The 9 Lines Intensive courses provide the most essential introduction for learning and applying the Making Math Real Simultaneous Multisensory Structured Methods, and are presented back-to-back twice per year in Spring and Summer. Take advantage of this unique opportunity to maximize your introduction to MMR and SAVE 25% on the combined registrations*. *The 25% savings applies only to registrations for the Overview & 9 Lines courses offered within the same month. Offer valid only when both courses are purchased in a single transaction. May not be combined with any other discount offer. * This is an ongoing offer available throughout the year for all courses. May not be combined with any other discount offer. * May not be combined with any other discount offer. * All teachers must be from the same school/district or organization and enrolling in the same course(s). Savings based on 12-day courses (savings on other courses vary). Group discounts may not be combined with any other discount offer. 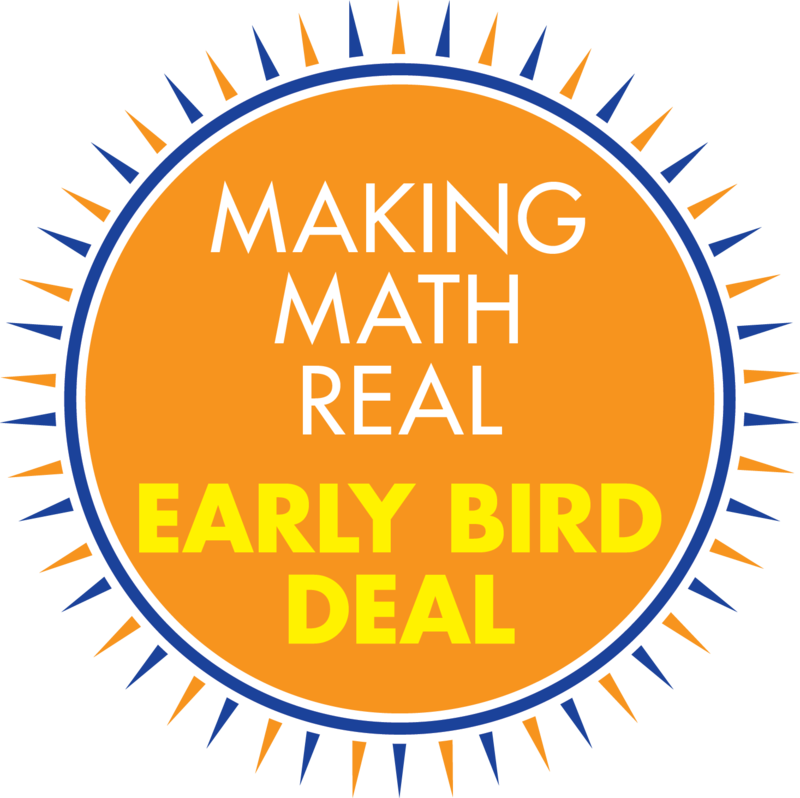 Over the years many participants have requested a way to REPEAT one or more of the Making Math Real seminars without having to pay full price. MMR understands how valuable it is to attend a course more than once, as all MMR is intensive and layered. Those who have repeated courses inform us it has been extremely helpful to receive the content, structure, incrementation, language and prompting again, and the experience has deepened their integration, understanding, and learning. Furthermore, since all MMR courses are constantly expanding, it is most beneficial to receive all the new content. 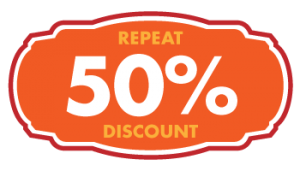 Therefore, in support of this effort MMR is pleased to announce a NEW 50% DEEP DISCOUNT off current prices for those who wish to repeat any and all courses! 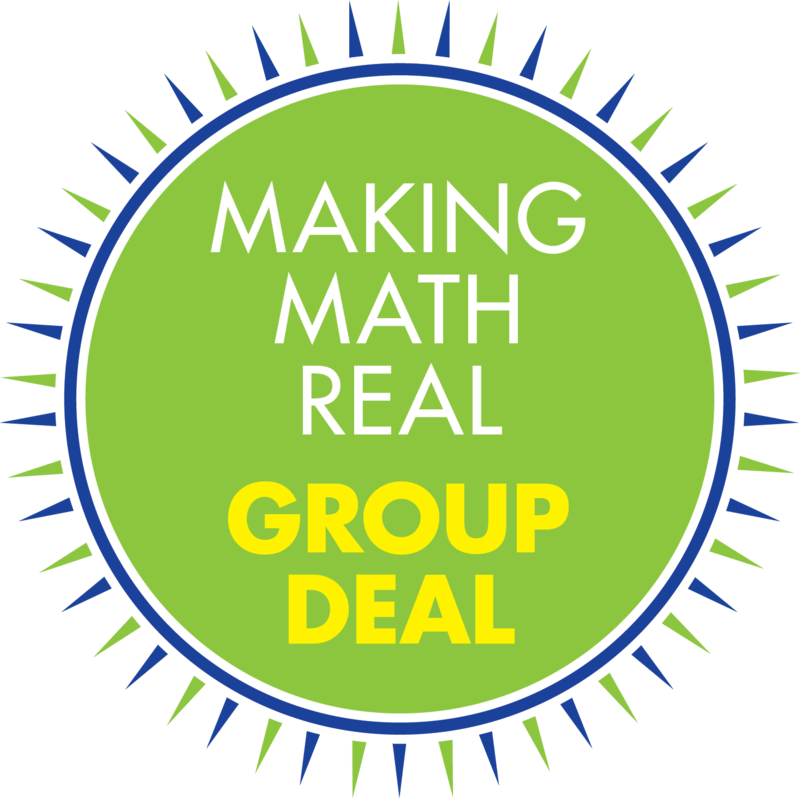 To qualify for this special offer, the Making Math Real Institute must have record of your successful completion of the course(s) in which you would like to re-enroll. May not be combined with any other offer. Making Math Real reserves the right to refuse service to anyone.